Imagine yourself in the kitchen of the farmhouse at London Farm in the early part of the last century, thinking about a nice treat for your cook to bake for the family. 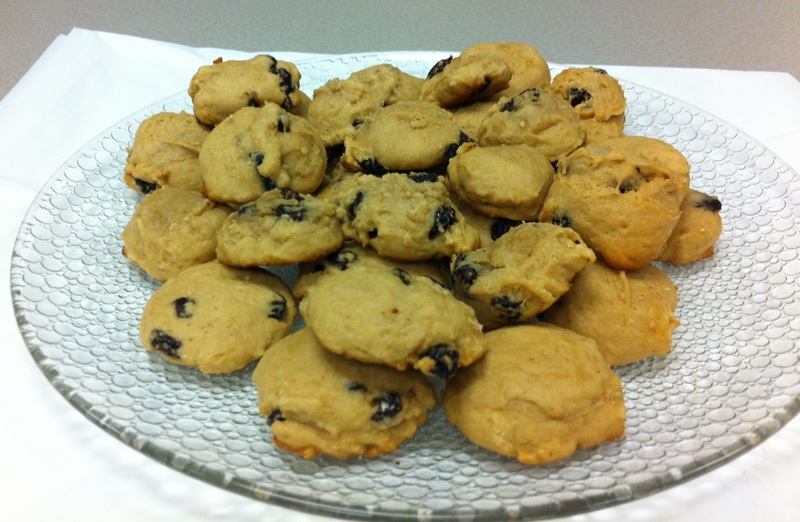 You go through your favourite cookbook and voila, you find a healthy, yet simple recipe for hermit cookies. 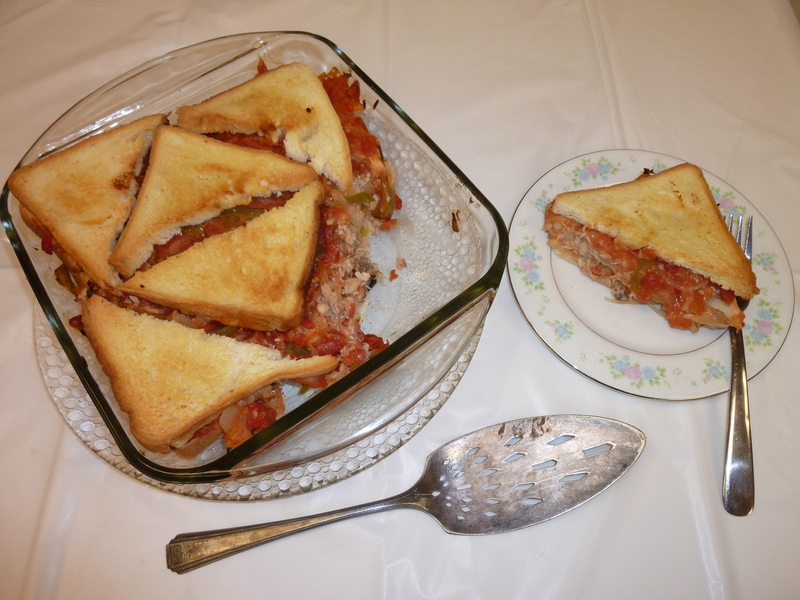 This is what Hetty London, wife of pioneer farmer Charles London, might have done using her “Woman’s Favorite Cook Book”, published in 1902, and found with old records of the London family now in the holdings of the City of Richmond Archives. Charles London and his brother William purchased land in the South Arm district of Richmond in the 1880s, the area taking on the name of “London”. After their marriage, Charles and his wife Henrietta (Hetty) built their farmhouse, where they raised a family of eight children (three of whom died as infants.) 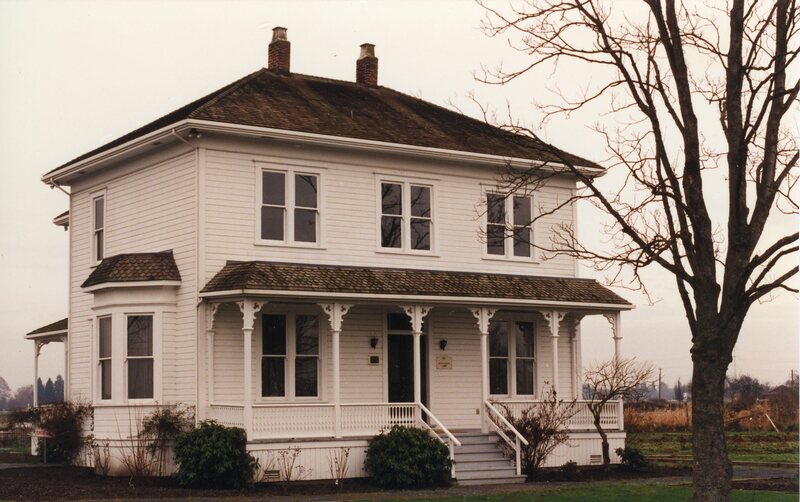 In 1978, the farmhouse was designated as a heritage site and the next year was purchased by the municipality to be restored as a heritage property. 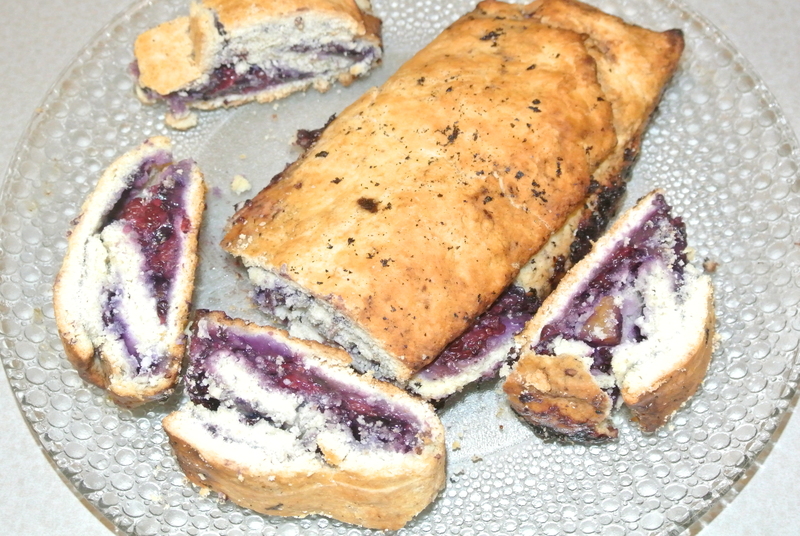 The recipe for “hermits” found in Mrs. London’s old cookbook was particularly appealing to Precilla Huang, professional pastry chef and Board member of the Friends of the Richmond Archives, because it represented simpler times and the use of wholesome ingredients. 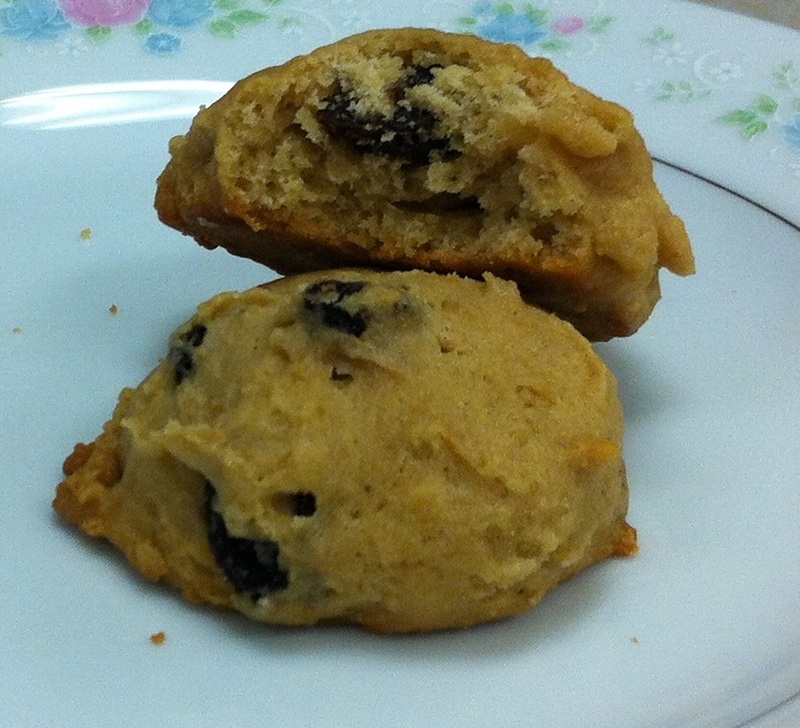 The result of Precilla’s baking was a tasty drop cookie, not too sweet but rich with buttermilk and lightly spiced with a hint of nutmeg. Imagine the fragrance of the batch of cookies coming out of the oven, and the enjoyment they would have brought to the London family and guests. 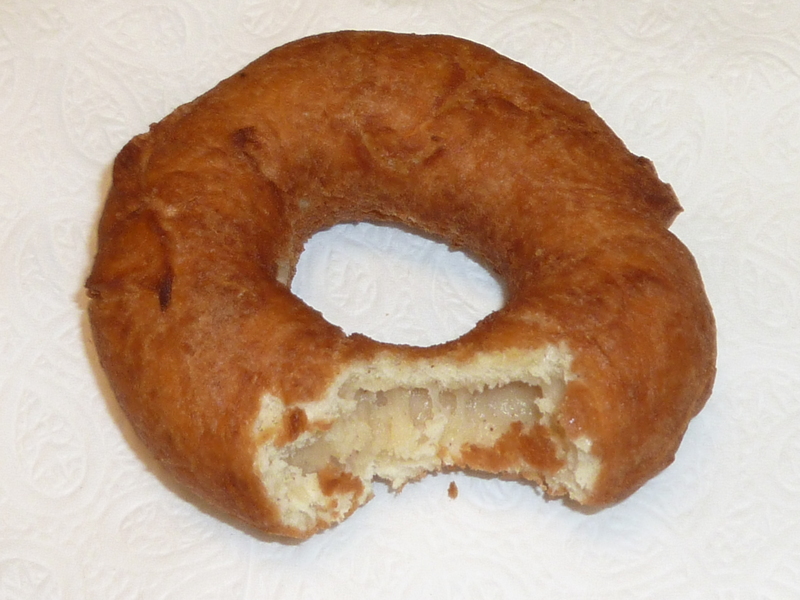 Before the proliferation of specialty bakeries and fast food chains in the latter half of the 20th century, the search for a fresh doughnut to accompany an afternoon coffee often ended up in one’s own kitchen. 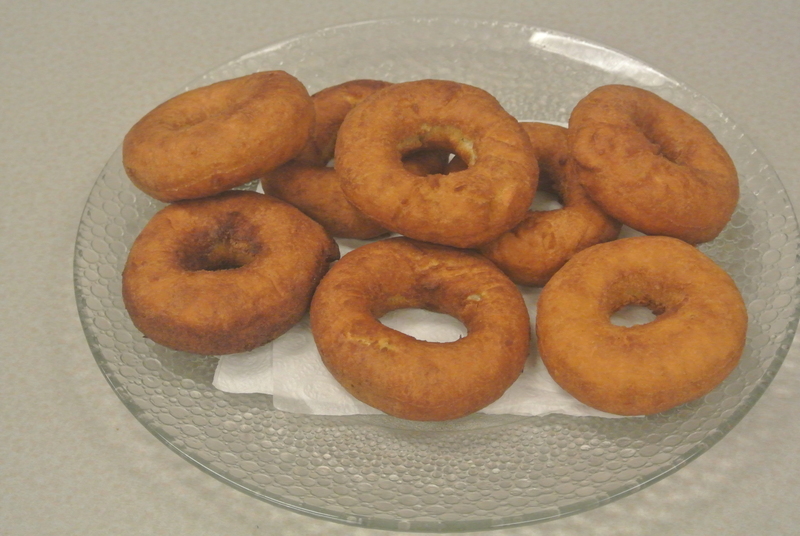 An old recipe for homemade sour cream doughnuts was recently discovered at the City of Richmond Archives in records of the Ladies’ Aid of Richmond United Church. 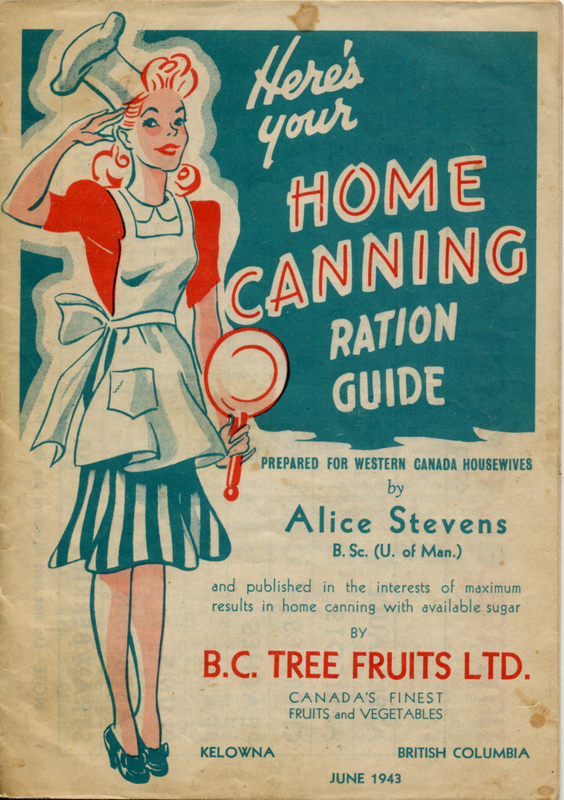 The recipe was found in “Tested Recipes”, a book published in 1930 by the women’s group as a fundraising effort on behalf of the church situated at the corner of River Road and Cambie. 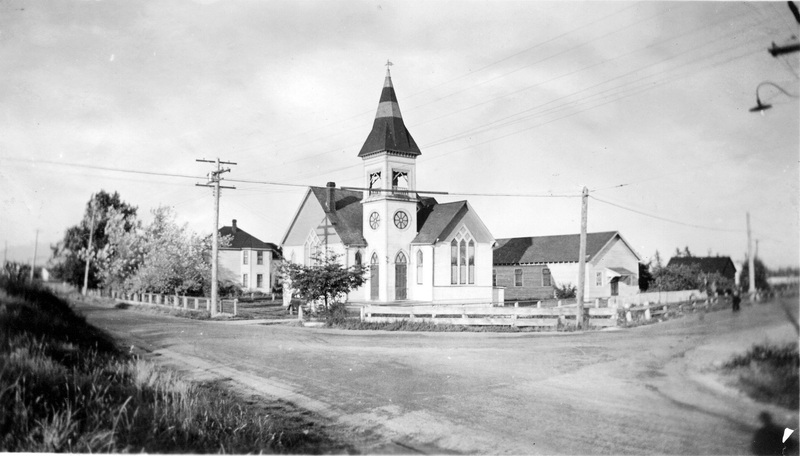 Constructed in 1891 as the Richmond Methodist Church and renamed the Richmond United Church in 1925 after church union, the building was later purchased by the municipality, moved to Minoru Park in 1967, and renamed Minoru Chapel. 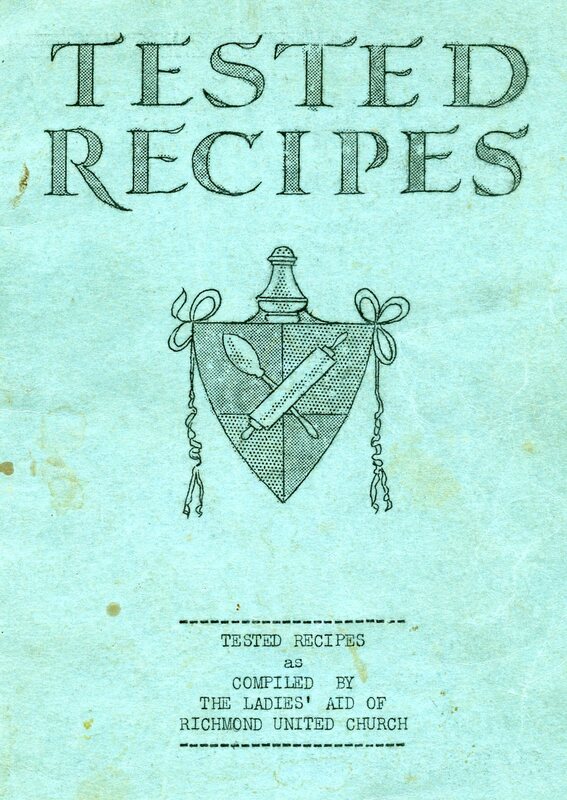 The recipe book is a collection of old family recipes submitted by church members, the names of whom read like a who’s who of some of early Richmond’s most prominent residents. Contributors included Mrs. H.A. McBurney, Mrs. R.P. Ketcheson, Mrs. E. Cooney, Mrs. W.G. Easterbrook, Mrs. J.W. Miller, Mrs. James Thompson, Mrs. Grauer, and Mrs. Mitchell among others. 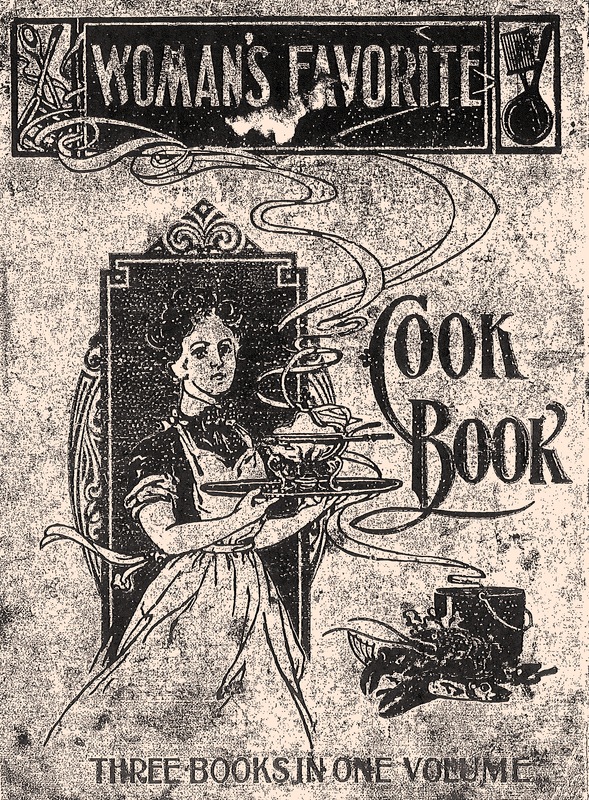 The book was sponsored by various companies and includes advertisements for services and products of interest to those who would be using the recipes. 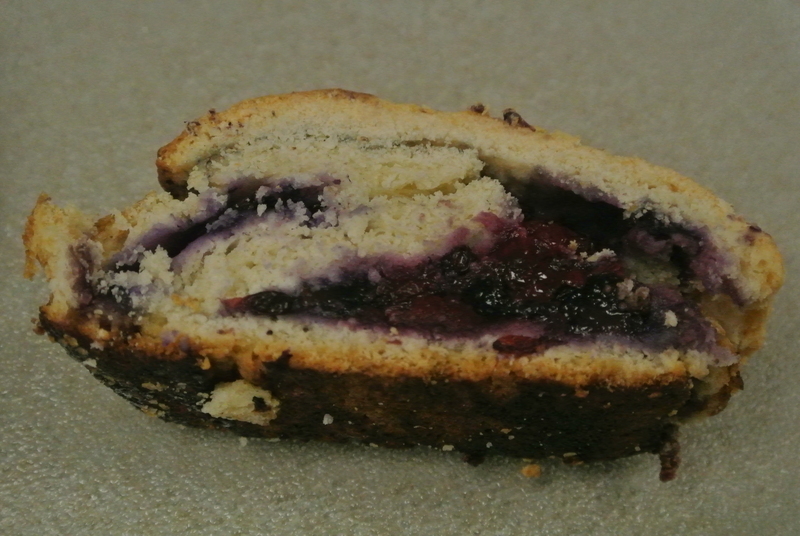 The Friends of the Richmond Archives’ resident pastry chef and Board Director, Precilla Huang, decided to try out the recipe to gain insight into the culinary expertise and practices of homecooking in the 1930s. The end result of Precilla’s work was delicious, a doughnut much less sweet than that of the present day, but rich in texture and taste. British Columbia Packers Limited was at one time the largest and most diverse fishing company in Canada. 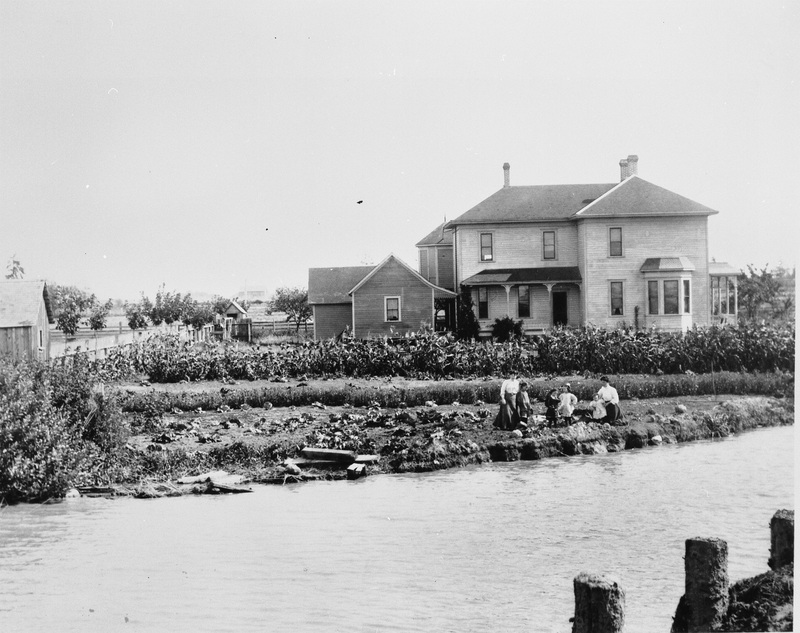 For many years, the company operated out of headquarters in Steveston, a major centre for the British Columbia fishing industry for much of the last century. 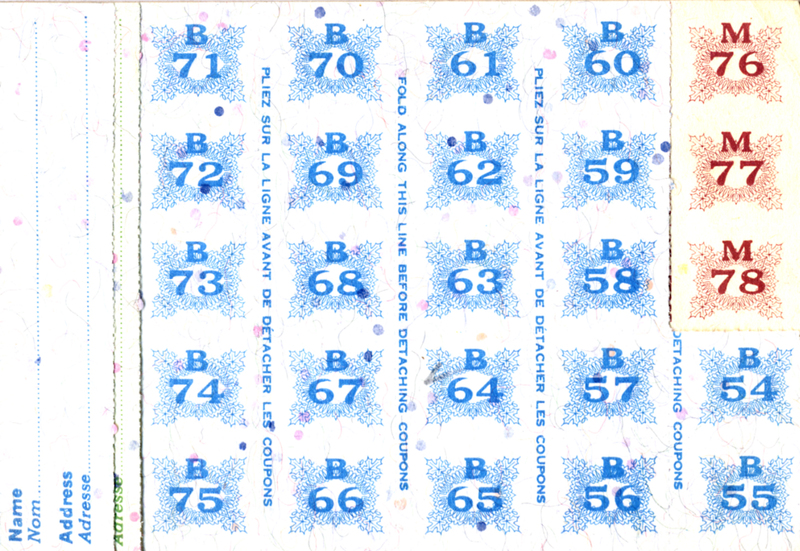 Of the many brand names and trademarks owned by BC Packers, “Clover Leaf” was one of its most well established. 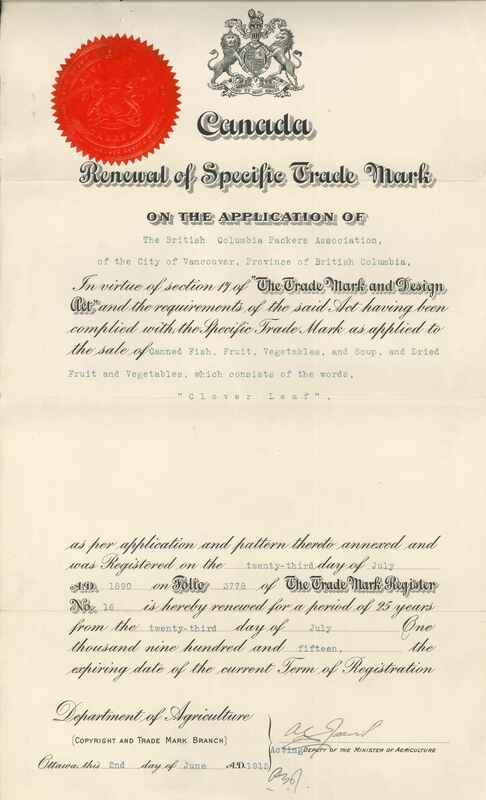 The trademark was first registered in 1890 by a New York City company before being transferred to the British Columbia Packers Association, the forerunner to British Columbia Packers Limited. 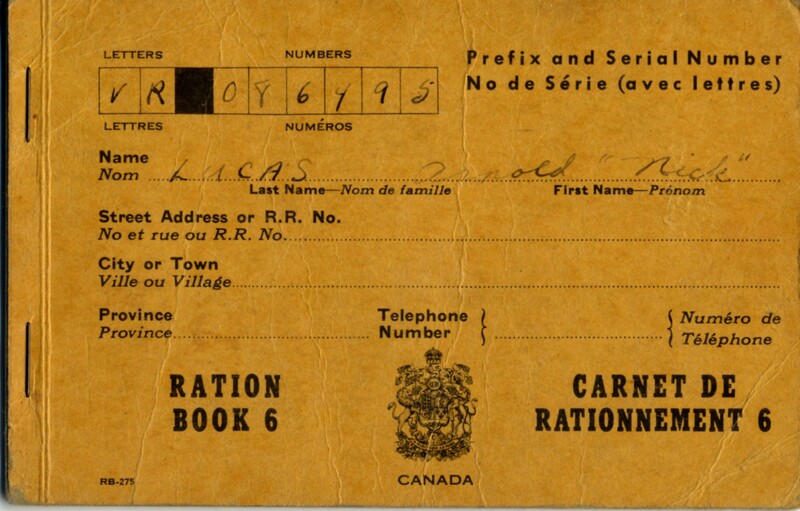 The brand was registered to be used for a wide-range of canned products, including fruits, vegetables, soups and fish. 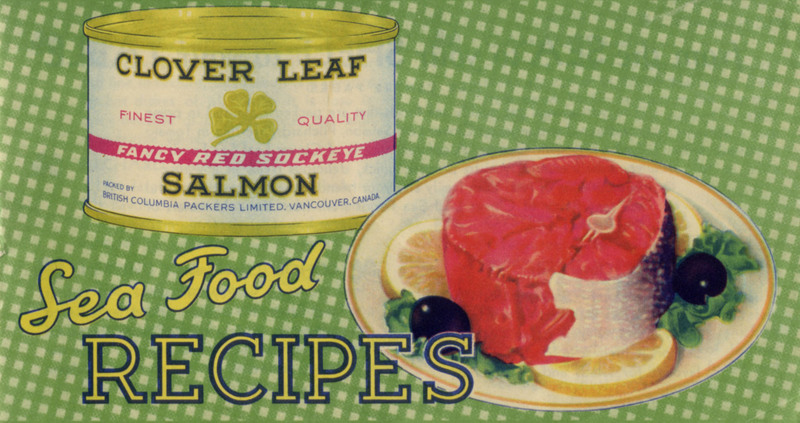 The Clover Leaf brand over time, however, became synonymous with quality seafood canned in Steveston and at other BC Packers canneries up and down the BC coast. 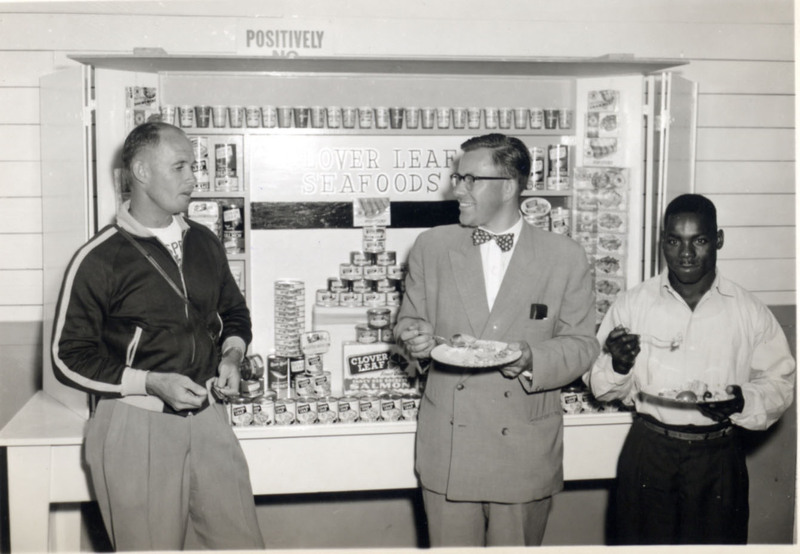 BC Packers marketed its “Clover Leaf” salmon locally, throughout the British Empire, and around the world. 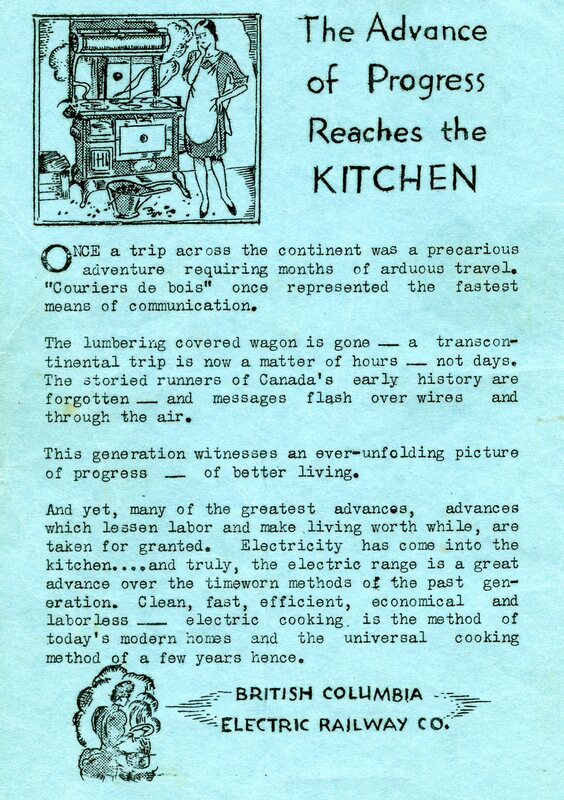 In the 1950s, its marketing campaigns often included displays at various exhibitions and shopping outlets, radio advertisements with catchy jingles, and the publication of pamphlets containing recipes for easy-to-make meals. 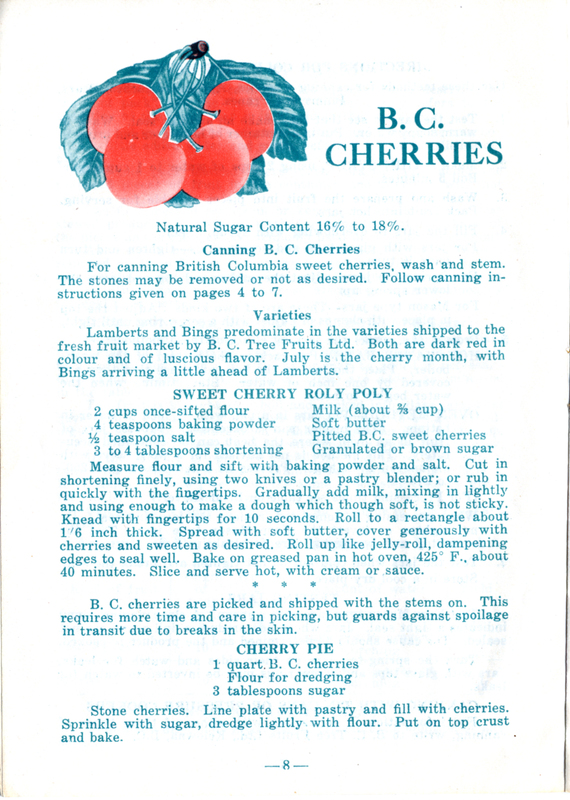 One pamphlet produced by BC Packers around 1955, “Sea Food Recipes”, was recently consulted at the Archives in the course of historical research on food preparation. 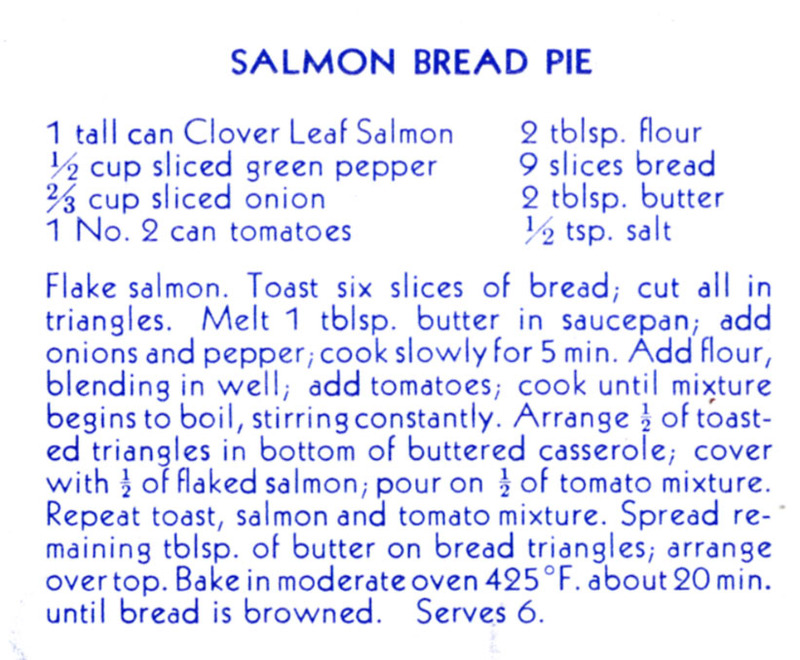 In the interest of accurate research, we thought we should try one of the recipes, the “Salmon Bread Pie,” a kind of poor man’s Salmon Wellington.